Back in 2008 Yammer was one of many privately held companies offering cloud based business software. Their product, also called Yammer, was a new type of social network aimed purely at the enterprise. It allowed users to work in groups, share files, retrieve feedback, cut back on meetings and email chains, and engage collaboratively. The product grew quickly, gaining traction with all kinds of companies, and was generally received as being easy to use and innovative. One company in particular stood up and took notice - that was Microsoft. They were so impressed that they bought the company. Microsoft was looking for a way to make a major entry into this social media space. It had invested a great deal of time and money in SharePoint social features, but something wasn’t quite working. They did not appear to be growing at the pace Microsoft had planned, uptake with users was generally disappointing. Users wanted more, they wanted tools more like the social networks they used outside of the office. Yammer offered this, so in 2012 Microsoft acquired Yammer for $1.2 billion. Along with the acquisition of the Yammer software, came a user base of 4 million people. The acquisition gave Microsoft a gigantic leap into the social market, created a new revenue stream and helped lay the foundation for the new ‘work like a network’ strategy Microsoft is currently moving toward. Since the purchase, Microsoft has been working hard to integrate Yammer with its key cloud platform - Office 365. This involves not only a huge technical exercise, but also the integration of physical teams of people. 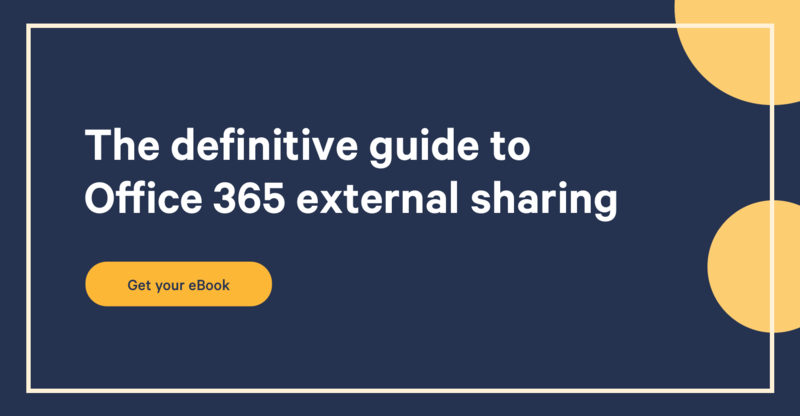 In this post we are going to look at just how Yammer is shaping up inside Office 365, and see what signals we can detect about the future direction of the two products. One thing Microsoft has learned from Yammer is how to develop and communicate a good product roadmap. Yammer were historically very good about this, and Microsoft's recent launch of the Office 365 roadmap show they have learned lessons from the Yammer acquisition. Phase 1 is now mostly completed, phase 2 is well underway. Phase 3 covers some of the really interesting stuff that we are only just starting to hear about. One thing we really like about Yammer is their transparency regarding the product release schedule. It is easy to find information about what is happening ‘behind the scenes’ with the product. This new feature will now place a live Yammer feed alongside a document being edited in Office Web Apps (itself within Office 365). This is a great example of how SharePoint is bringing new functionality to the table to improve Yammer (rather than the other way round). The end result is people will be able to create, edit, and discuss documents inside Office 365 using a single slick interface. This is the new ability for users to collaborate across separate Yammer networks, by simply starting a private conversation or inviting each other to specific conversations. Users will be limited to viewing and participating in conversations they have been directly granted access to, as a security measure. This is a great addition to Yammer, bridging the current (intentional) gap between networks. Jared Spataro, Microsoft General Manager of Enterprise Social, is on record saying Microsoft want to weave social into pretty much every application where it makes sense. This means we can expect to see Yammer right across the board in Office 365, perhaps even in Outlook and Lync. From there it isn’t out of the realms of possibility to see Yammer appearing in the desktop Office applications at some point in the future. Office 2013 is already tied very closely to the web, OneDrive and as part of a Office 365 subscription, so adding in Yammer conversations would make a lot of sense. Yammer also seems likely to head to Microsoft Dynamics and even Skype in the near future. The really interesting developments come when Microsoft combines the features of its disparate apps to unleash whole new functionality. Delve is a good example of this, which combines Office 365, Yammer, and SharePoint in a really clever way. We are excited to see what comes next. If you're already considering adopting the social platform, make sure you should check out our 8 Tips to prepare your move to Yammer!